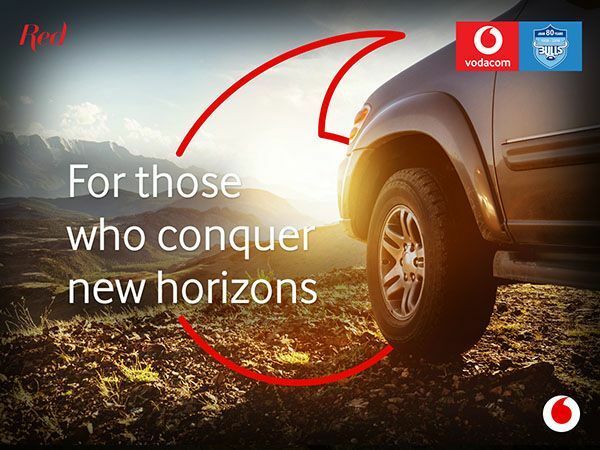 An epic year of exclusive Vodacom Red rewards will end with an adrenaline-fuelled adventure as Vodacom’s most loyal clients engage in everything from low range to high fives on the ultimate 4x4 experience. The Vodacom Red 4x4 Experience from 2-4 November is for all those who take the road less travelled, who see dirt roads as opportunities for adventure and who believe a muddy pool is nature’s car wash. The Vodacom Red 4x4 Experience wraps up what has been a record year of rewards for Vodacom Red clients in 2018. Upgrade to a Vodacom Red price plan to have a chance to join a once-in-a-lifetime experience. Go to the Vodacom website to find out more.